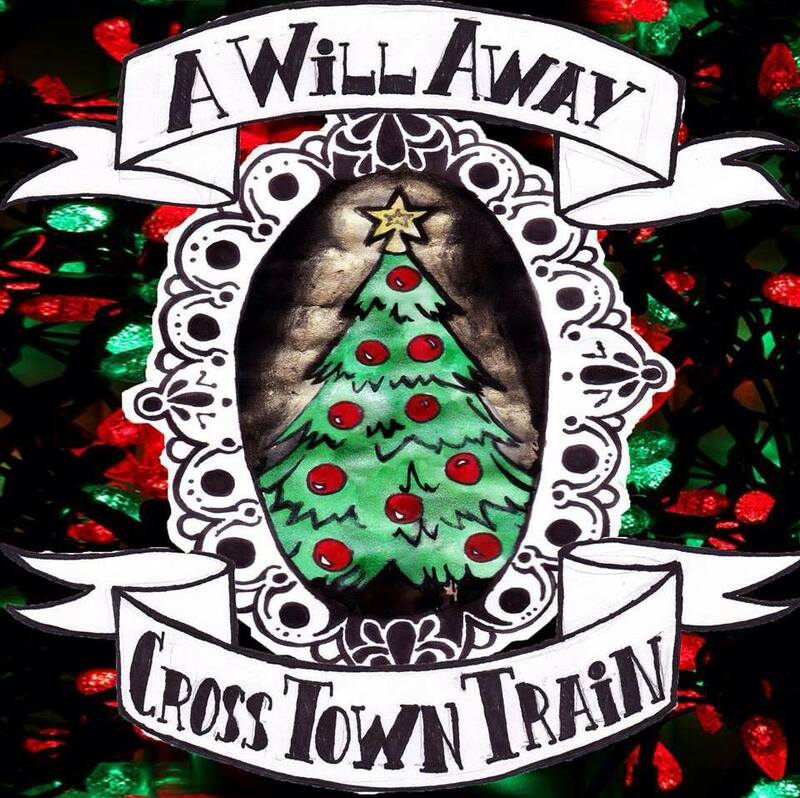 Cross Town Train and A Will Away’s Christmas split EP cover art. We have some brilliant news about three awesome bands (some of which are a part of our “Local Fan’s Choice Awards”). Cross Town Train (NJ) and A Will Away(CT) will be releasing a FREE Christmas split EP through Mayflower Collective on Wednesday, December 18th. 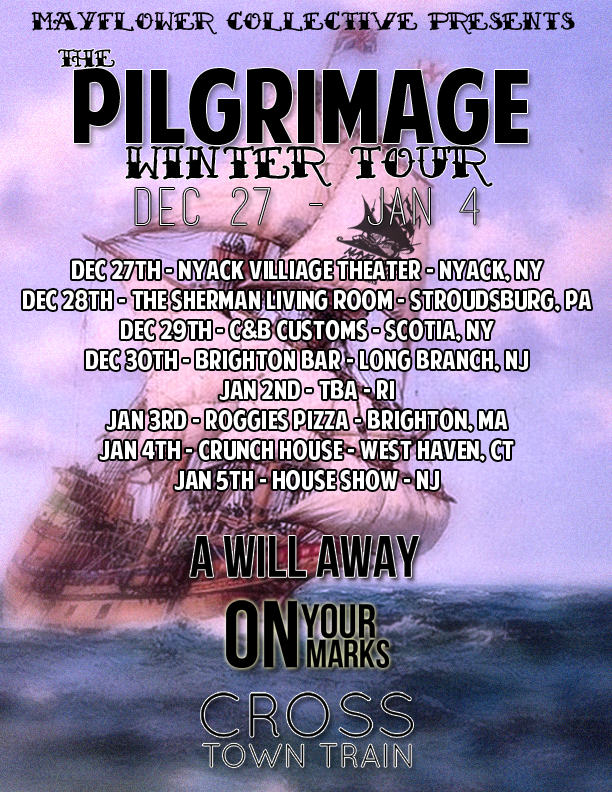 Also a tour will come a little more than a week after the release with On Your Marks joining them for 8 day tour starting in NY and ending in NJ. Check out the poster below!